Let’s say you are driving your car along a Highway at 50 kilometers an hour and you are about to reach a bustling intersection. As you are about to enter the intersection, you try braking the car, but you get no response. You start panicking which leads you to press the brake with all your might, and your car stops with a loud screech. A very hard stop that will leave you looking for new tires. The only question now is, “Why did it come to this and how did this happen? Well, it’s because you didn’t listen to your brakes when they tried to tell you that they need to be repaired. Whenever you take your automobile to the mechanic for a check-up or auto repair in Winnipeg, don’t forget to get the brakes looked at as well. Brakes are an essential part of your car, and to me, they are even more important than the cars’ engine because sometimes they tally that line between life and death. Here are the top signs that should tell you that it’s time to visit a brake repair Winnipeg-based shop because at times, repairing brakes alone is not enough, your whole car might need a makeover. The red light that appears on your dashboard is one of the most indicative signs that you should visit the auto repair Winnipeg-based shop to get your brakes repaired. It serves a purpose, and the purpose is to help save your life. The next time you’ll be driving on the highway, and that red light switches on you should head for the nearest Winnipeg Brake Repair Shop right away. Is your vehicle is now taking longer than usual to stop? Are you that guy I mentioned in the introduction, who has to press the brake pedal extra hard for his car to obey his instruction? If yes, then you know what you need to do. Just for emphasis, I’ll say it again, visit your brake repair Winnipeg-based garage. One of the signs that your brakes need a repair is that high pitch sound that comes out when you push your brake pedal. Apart from the squeal, you may also hear a grinding sound when you try to stop your car. Both signs indicate that you should visit the auto repair Winnipeg-based garage, but there is a distinct difference. 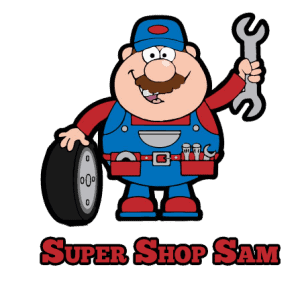 The squeal indicates that you should visit the shop for a regular service of your car, but the grinding means your car might need a full service. While driving, you might notice your car acts as if it wants to turn, without you turning the steering wheel. If your car does this, it means there might be something wrong with your braking system. This might be because of a stuck caliper which will result in the affected wheel experiencing a higher level of friction as compared to the other wheels. Apart from the problem being that of a broken caliper, you might also have a collapsed brake hose resulting in your calipers moving unevenly when you apply your brakes. So, if you experience this while driving just know that it’s time to start thinking about visiting a brake repair Winnipeg garage. Ever had to execute an emergency stop? That one that uses anti-lock brakes to stop your car? I have, and if you are familiar with it, you’ll remember the rapid pulsing that comes from the system when it attempts to slow the car. If you start feeling that pulsing under normal circumstances, then there might be a problem with your brakes and you might need to visit the auto repair Winnipeg garage. 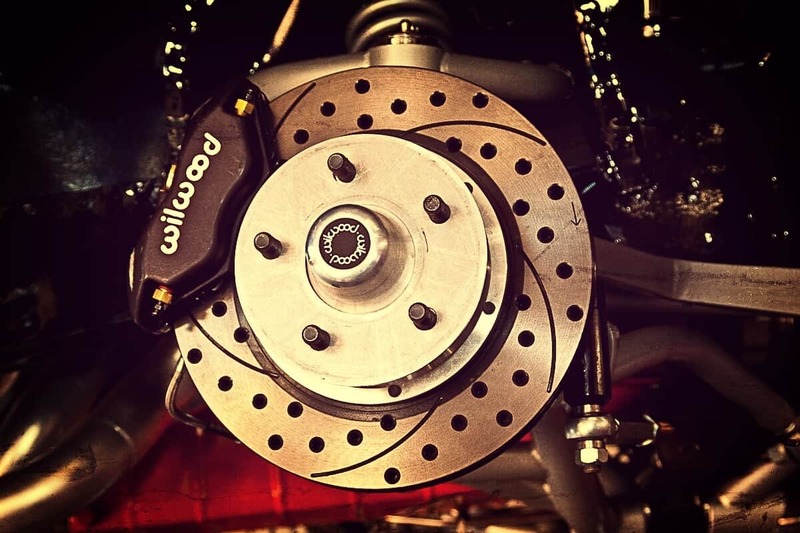 Although it’s a fault with the brakes, the reason why you need to visit the auto repair Winnipeg-based garage instead of the brake repair garage is that vibrating brake pedals indicate that your rotor might have a problem. Whatever you do, don’t drive around with messed up brakes, get them checked. 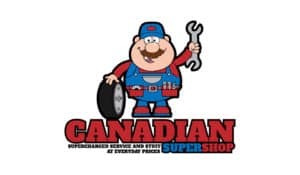 Visit Canadian Super Shop to get them checked and fixed regularly.